Reliable Locksmith is here for you when you need Atlanta locksmith services of all types. We’re a fully licensed, full service company, with the expertise and skills to handle a wide range of locksmith needs. Residential locksmith work? 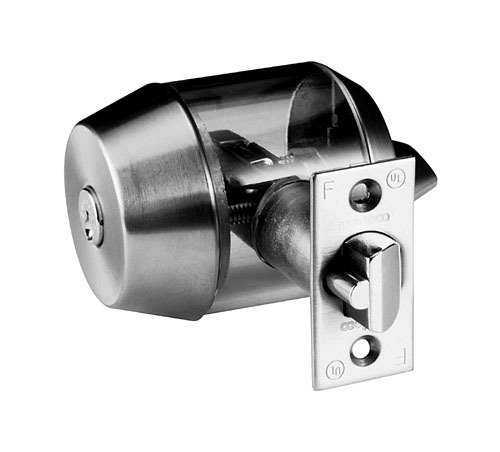 We’re ready to assist with repair, installation and upgrades for hardware and locks. From a simple home rekeying, to a complete change-out of your hardware, you can trust us to help you select the best options of from products available on the market. Of course, we’re always here for emergency lockout scenarios too. How about commercial locksmith needs? We’ve got you covered on that too, with free onsite analysis and competitive bidding to boot. We’ve worked for clients as small as boutique shops and clinics, all the way up to large warehouses, schools, and even an NFL training facility. 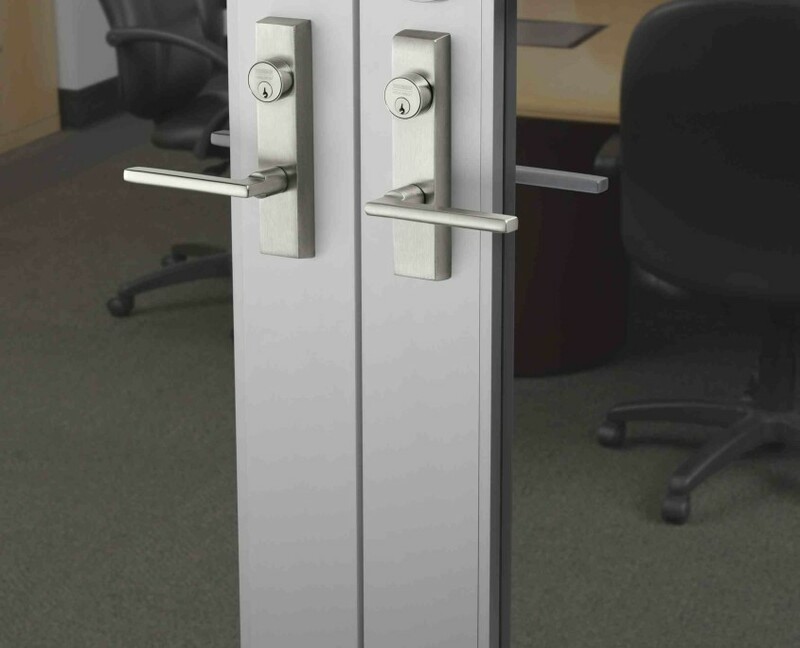 From emergency exit doors and panic bars, to advanced access control and master key systems, we’re not only credentialed and qualified, but also constantly updating our knowledge of the latest available technology. Last but not least, we proudly offer automotive locksmith assistance as well. Whether it’s a basic lockout, key cutting and reprogramming, or even ignition repair and replacement, Reliable is the company you can trust to get you back on the road. So no matter what your needs, we’re the name to know for Atlanta locksmith services. Why trust Reliable Locksmith when you need quality Atlanta locksmith services? It starts with our team of top-notch, well-trained technicians, who are always current on the latest industry developments and certifications. But there’s more to great service than simply having the knowledge. Our crews are trained to stick to our core values of fair pricing, providing the same attention and courteous service to every client large or small, and offering accurate advice based on experience and training. Plus, you can rest easy knowing we’re insured, licensed, and always certified to install any products and systems we recommend. You’ll get peace of mind by dealing with a locally-owned, family business, proudly serving the entire metro Atlanta area for over 10 years. 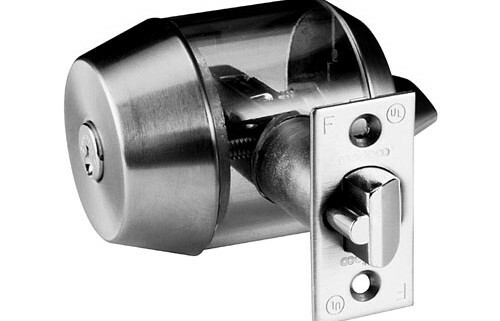 Plus, we only work with top-grade hardware, from brands like Medeco, Schlage and Sargent. Call Reliable Locksmith now, and make us your only source for Atlanta locksmith services.